HomeBlogCan a Long-Term Disability Insurer Redefine Your Occupation Under the Dictionary of Occupational Titles? Can a Long-Term Disability Insurer Redefine Your Occupation Under the Dictionary of Occupational Titles? 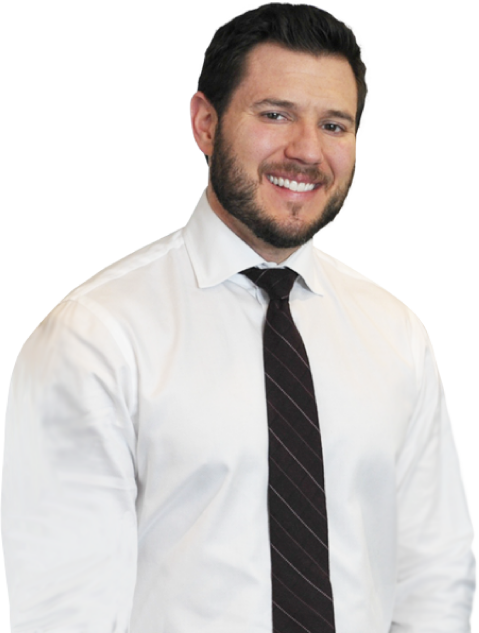 If you live in Chicago, or elsewhere in Illinois and have long-term disability insurance through your employer’s group disability policy governed by ERISA, you may ask an ERISA long-term disability lawyer what the difference is between your insurance policy’s definition of “occupation” and your job. The answer varies based on the circumstances. Sometimes, there is no difference. Sometimes the difference is dramatic. Sometimes, the difference is slight. “Why is there such a difference?” you may wonder. Insurers usually rely on an “occupational” definition in order to lighten their own burden of investigating the specific demands of your job and to prevent miscalculating their own risk when underwriting the policy. The “occupation” generally is a category of jobs like yours, but as they are generally performed in some economy, whether local, regional, or national. The broader the economy, the more consistent the occupational duties are and the easier it is for the insurer to calculate the risk of the group and price the policy. Insurers routinely have to resolve the difference between job requirements and occupational duties when considering a claim. For instance, if your job is in sales, publications about the occupation might call it a sedentary occupation, assuming the occupation requires mostly sales from a desk with a telephone. In fact, you may have to travel significantly to conduct in-person meetings, which might elevate the physical exertion level of the occupation to “light,” under the United States Department of Labor’s Dictionary of Occupational Titles’ (“DOT”) definitions of physical demand levels. But you expect the long-term disability insurer to resolve this difference at the outset of considering your claim, and not redefine the occupational duties later on. A recent case showed that is not what insurers always do, though. In Marcades v. Unum Life Insurance Co. of America, No. 15-1144,2016 U.S. Dist. LEXIS 110470 (E.D. La. Aug. 18, 2016), the claimant was a Termite Control Sales Agent, whose job required him to give estimates to residential customers. This required frequent bending and crawling to search underneath porches and in crawl spaces. Unum initially used a DOT definition to classify the occupation as light exertion level, but acknowledged it required more bending and crawling than listed by the DOT. After several benefit terminations and successful appeals, Unum double-backed on its decision that the occupation required frequent bending and crawling, after nearly 20 years of the claimant receiving disability benefits because it obtained surveillance that showed him bending and crawling for 6 minutes on video! Luckily, the plaintiff sued to recover the benefits under ERISA § 502(a), and the judge did not agree with Unum’s rationale, decades after it first resolved the occupational difference in favor of the occupation requiring frequent bending and crawling. The lesson to learn from this case is that surveillance is not usually harmful to your case, but it often signals the insurer’s intent to terminate your benefits. Knowing the contours of ERISA long-term disability law will be critical to keep your disability benefits. 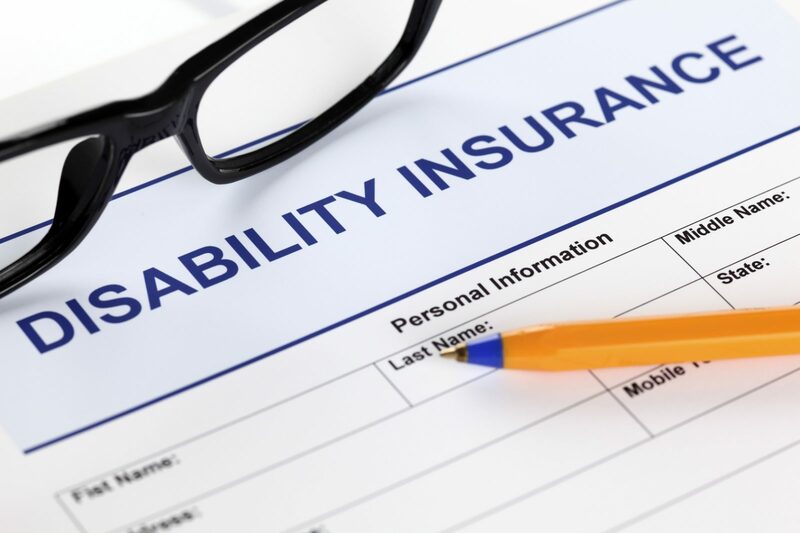 If you have been denied long-term disability benefits, or know an insurer has performed surveillance on your, call a skilled ERISA long-term disability lawyer right away.